Too many people let good faith stand in the way of a fair trial in a personal injury case. Corporations will plead innocence when it comes to your injuries, and insurance companies will throw out lowball estimates with the hope that the victim of the accident doesn’t know better. Don’t let this be you. The personal injury attorneys at our Sacramento law firm hold insurance companies, guilty individuals, and negligent corporations accountable for their actions, fighting on your behalf to make sure you receive the highest possible compensation for your accident injury. 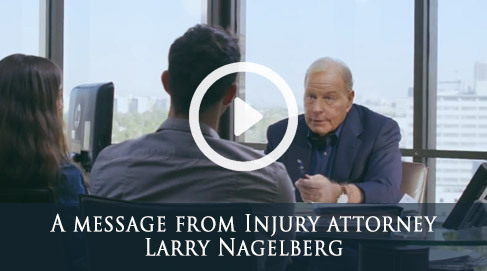 The Nagelberg Bernard Law Group is an experienced and aggressive personal injury law firm devoted exclusively to representing injury and accident victims. We pride ourselves on obtaining the best results for our clients and have recovered more than $400 million on their behalf. Don’t think you qualify? If you’ve been in an accident, you do. 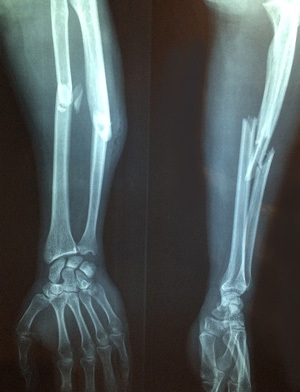 Construction Accidents: falls, injury due to falling objects, unsafe working conditions, equipment related incidents, fires, repetitive motion injuries, heat-related exhaustion, and others. We have the financial resources to take on any defendant, no matter how large or how rich. These resources allow us to hire best-in-their-field accident reconstruction specialists, investigators, medical experts, and anyone else whose testimony can bolster your case and get you the fair trial you deserve. If you’re still not sure, then give us a call today for a free consultation from a member of our expert legal team. All e-mail and form submissions will be personally responded to within 24 hours. Or call our toll-free number 24 hours a day, 7 days a week. The law limits the time you have to file your personal injury case. Don’t miss out on fair compensation. Call the Nagelberg Bernard Law Group to get started right away.